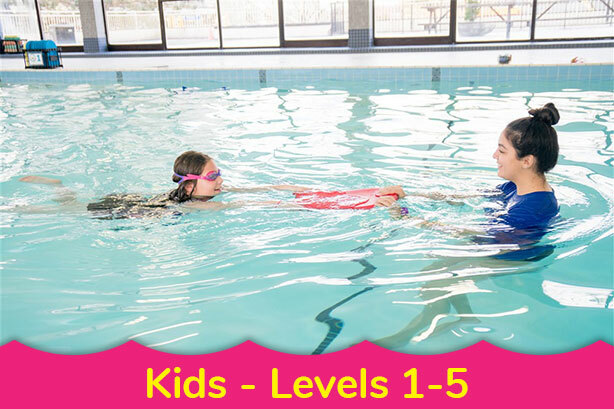 Designed by the experienced Davina’s Swim House team, the Parent & Tot Swimming Lessons Program is for swimmers aged 6 months to 24 months. It focuses on helping parents, caregivers and toddlers build confidence in the water together. Parents and caregivers will learn how to hold toddlers in the water, how to delicately submerge them without fear, and to assist the toddler with learning. Your toddler will really enjoy learning new skills like floating, blowing bubbles and jumping. 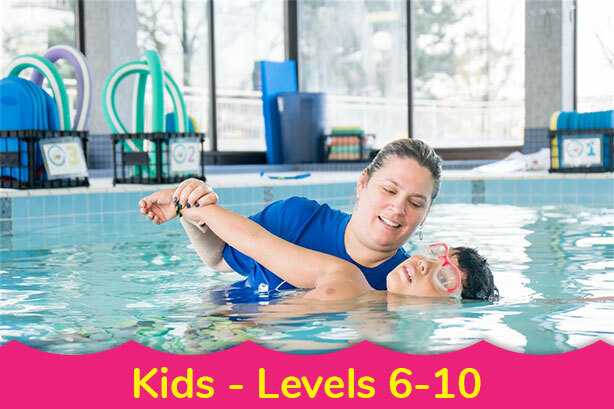 Additionally, our swim instructors will demonstrate safe practices and teach infant and toddler First Aid techniques and procedures. Songs, games and toys make the class fun for everyone!